Back in action here at CKUT after a whirlwind trip visiting friends in various parts of Europe: London, Paris, Amsterdam, Berlin, Potsdam, Krakow∑ my head is still spinning a bit and jet-lag aside, it’s good to be back home in Montreal. Please be patient as I am slowly getting caught up on emails — your tracking responses will be in soon, I promise. 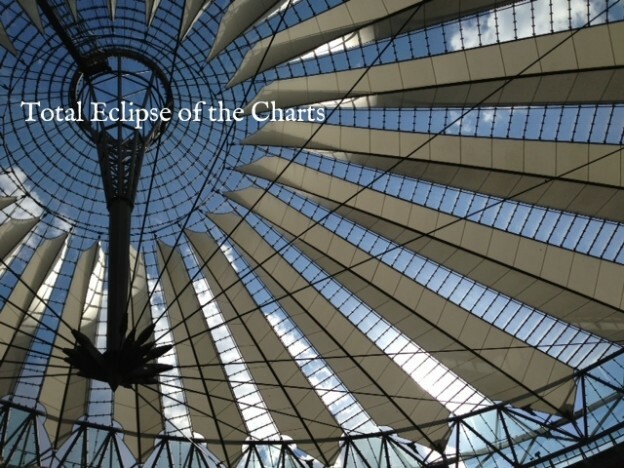 Here are some mega-charts reflecting airplay for the past couple weeks. This entry was posted in Charts on August 22, 2013 by admin.